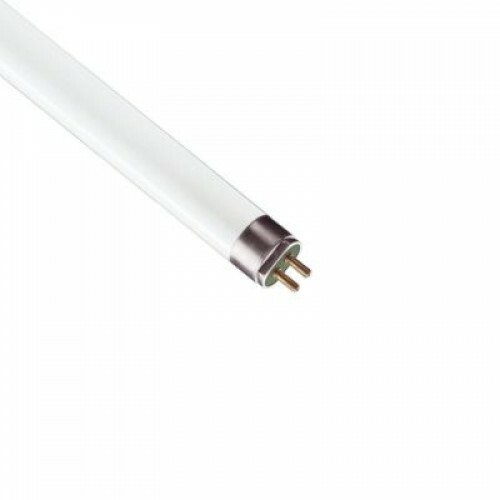 Slimline standard halophosphate fluorescent tube. Extremely popular in kitchens for undercabinet lighting, as well as pelmet lighting. Energy Rating A.
Lamp Spec: Wattage - 35w, Voltage - 240v, Life (Hours) 20000, Lumens - 3650. Please note that this product is not suitable for dimming.